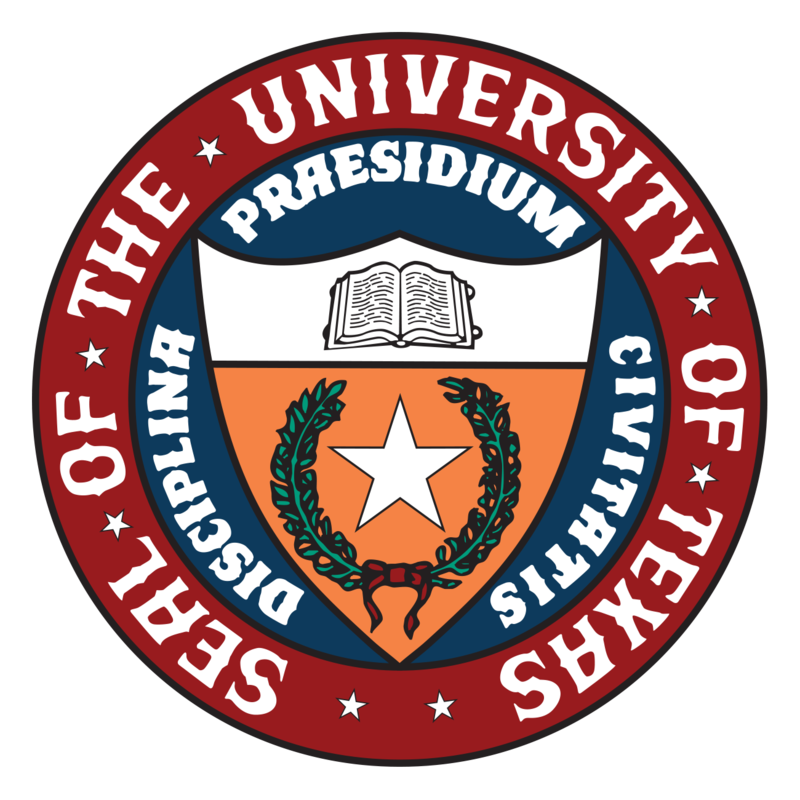 The Permanent University Fund (PUF) is a constitutional fund and public endowment created in the Texas Constitution of 1876. The Constitution of 1876 established the PUF through the appropriation of land grants previously given to The University of Texas at Austin plus one million acres. The land grants to the PUF were completed in 1883 with the contribution of another one million acres. Today, the PUF consists of a portfolio of investments with a market value of $22.0 billion (unaudited) as of September 30, 2018 in addition to 2.1 million acres located in 24 North and West Texas counties (collectively, the “PUF Lands”). The assets and earnings of the PUF are dedicated to the uses and purposes of certain institutions of The University of Texas System and the Texas A&M System. Distributions from the PUF together with net income attributable to the surface of PUF Lands flow into the Available University Fund (AUF). Two-thirds of the amounts attributable to the AUF are constitutionally appropriated to The University of Texas System and one-third is constitutionally appropriated to The Texas A&M University System. PUF bonds and notes issued by the U. T. System are secured by a first lien on and pledge of the System's share of the AUF. The Texas Constitution limits the amount of PUF debt issued by the U. T. System to not exceed, at the time of issuance, 20% of the cost value of investments and other assets of the PUF, exclusive of the PUF Lands. The Texas Constitution further requires the amount distributed from the PUF to the AUF in any given year must be not less than the amount needed to pay the principal and interest due and owing in that fiscal year on PUF bonds and notes payable from the AUF. On behalf of the Board of Regents of The University of Texas System, I would like to welcome you to our new investor relations website. We appreciate your interest and investment in the System's bonds secured by distributions from the Permanent University Fund, as it allows us to make critical investments in public infrastructure in universities across the U. T. System. We are committed to maintaining our strong bond ratings, and we are also committed to being as transparent as possible with the investor community and public at large. I hope you find this website useful as you seek to better understand the credit fundamentals of the Permanent University Fund. Please do not hesitate to contact our office with suggestions for how we can be doing better. Thanks again for your interest in our bond program.